This week, on our weekly firmware roundup: the Samsung Galaxy S9+ was spotted on a benchmark with Android Pie, a big update is coming to the Wear OS, and more. As always, do keep in mind that this is a Beta version of the OS. If you choose to use it, then you can expect to encounter bugs, glitches, crashes, and anything like that. That’s all for now. We’ll keep you updated if anything else comes up. 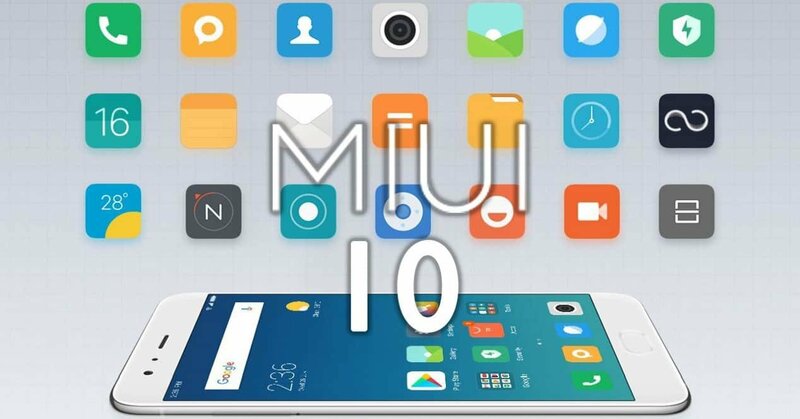 Xiaomi Mi 8 SE and Mi Mix 2 users in China have reported that they have started receiving MIUI 10 on their devices. The update weights 930MB for the Mi 8 SE – 620MB for the Mi Mix 2, and it’s rolling out randomly. For now, only China users will get it. We’ll let you know if we find out any information on when other countries will get to see it officially. Changing the subject now. Remember the Xiaomi Pocophone F1? It has its own unique launcher and it turns out that Xiaomi decided to release that launcher in the Google Play Store for everyone to use. The launcher is still supposed to be in Beta stages but it already counts more than 10.000 downloads. It’s available for all Android devices. If you wish to try it, then feel free to do so. 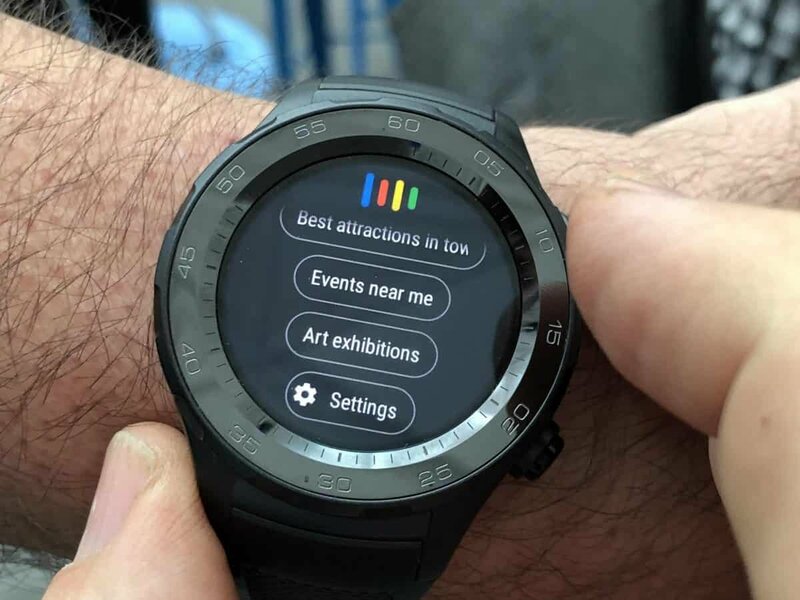 Google announced that on this month, we can expect to receive a huge update for the Wear OS. Those include a new notification stream, a new design, improvements on Google Assistant, and Google Fit improvements. The new notification system is all about gestures. By swiping up, you can instantly get access to all of your notifications and in certain cases, you can also perform quick actions. For an example, as you can see in the image above, you can choose to reply positively or negatively to a message with a couple of taps. That can be pretty useful in certain situations. Google Assistant has improvements as well. Now it’s a bit more personalized and can help you find shops, reserve a hotel, or pretty much anything depending on your needs. It basically seems to analyze your everyday schedule so that it’ll be able to make the appropriate recommendations. You can see an example of how that works in the GIF above. What happens is that Google Assistant knows that the owner must go to work in 50 minutes and that’s why it recommends a nearby coffee shop. Google Fit had two new activity goals: Heart Points and Move Minutes. Other than that, you can now bring up Google Fit by simply swiping left. For now, that’s all. We’ll keep you updated once we find out anything new. As we’ve probably mentioned numerous times before, while Android Pie is now officially out, most of us still don’t even have Android Oreo. Thankfully, smartphone manufacturers are doing their best to slowly but surely change that. 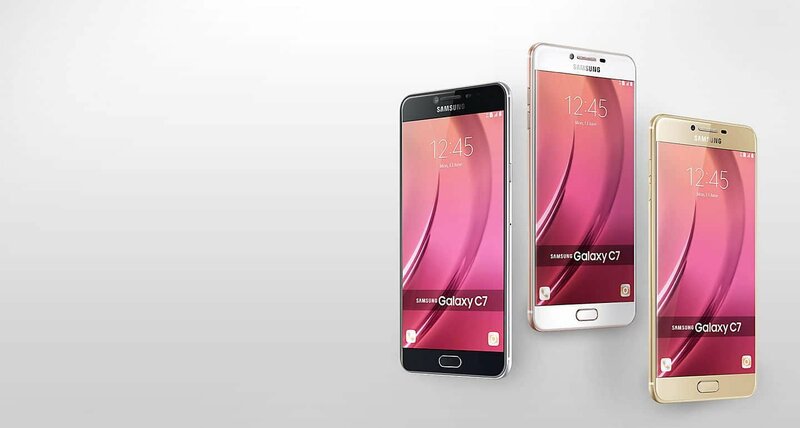 The Galaxy C7 SM-C7000 has now started receiving a stable version of Android Oreo. Meanwhile, Oreo is also being tested on a new variant of the C5 Pro – the SM-C5018 while the SM-C5010 already has it. These OTA updates are usually rolling out in stages. So, if you don’t receive the update right away, be patient for a little more. Switching the subject for a moment, the Galaxy S9+ was spotted on the GFX Bench and it seems to be running Android Pie. So, from that alone, we can guess that the S9+ will most likely be running Android ie out of the box. Other information about the device can be seen there – such as the CPU, GPU, RAM, display, etc. However, let us not jump the gun yet. Nothing is official and everything that we can see at the moment is likely to change towards the release. Android Pie Beta is now available for 5 more Huawei devices. Those include the Huawei Mate 10, Huawei Mate 10 Porsche Design, Huawei Mate RS Porsche Design, Huawei P20 Pro, and Huawei honor Play. 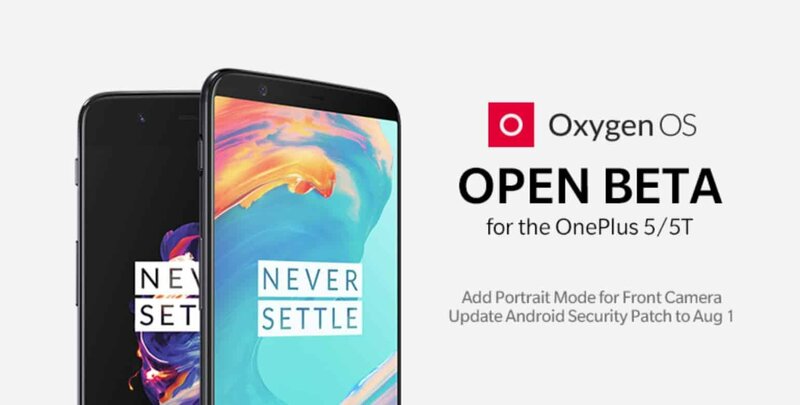 If you have one of these devices and you wish to participate in the beta program, then do keep in mind that you need at least 6 gigs of free internal storage. Other than that, do keep in mind that you’ll possibly have to flash the device which will effectively delete everything that is currently stored in it. 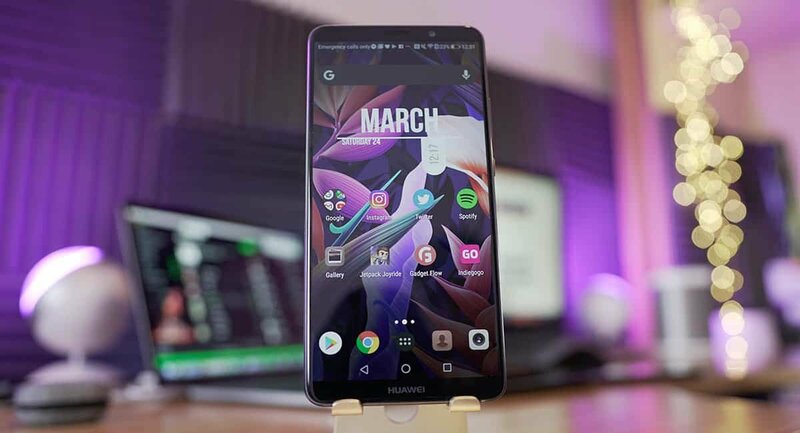 The Huawei P20 is expected to be one of the first in this list to receive Android Pie. With these 5 additional devices, we now have a total of 9 Huawei devices that are standing by for Android Pie Beta.